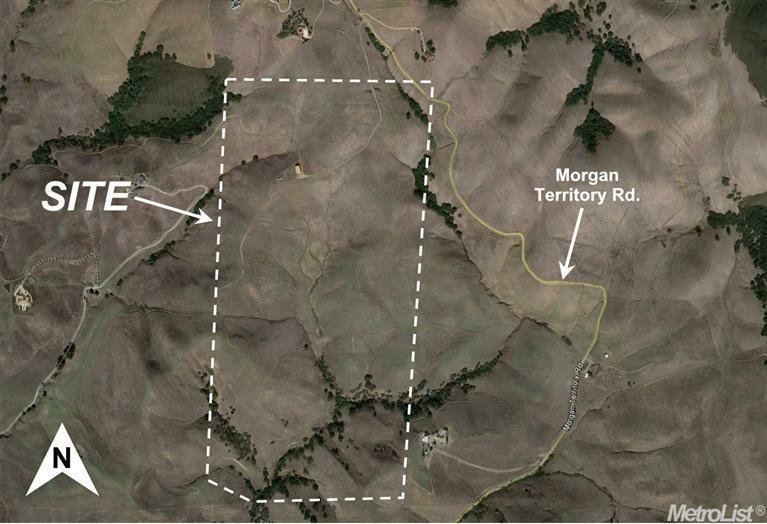 This ranch property consists of approximately 303 acres of rolling to steep pasture land along Morgan Territory Road. 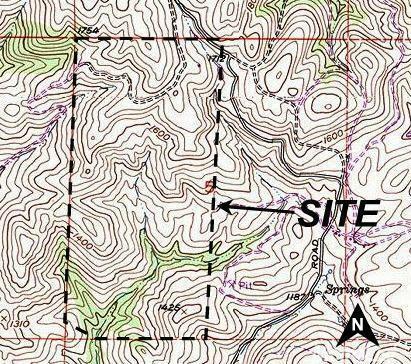 The owner is willing to sell up to 160 acres of the property for habitat conservation, open space mitigation or conservation easements. 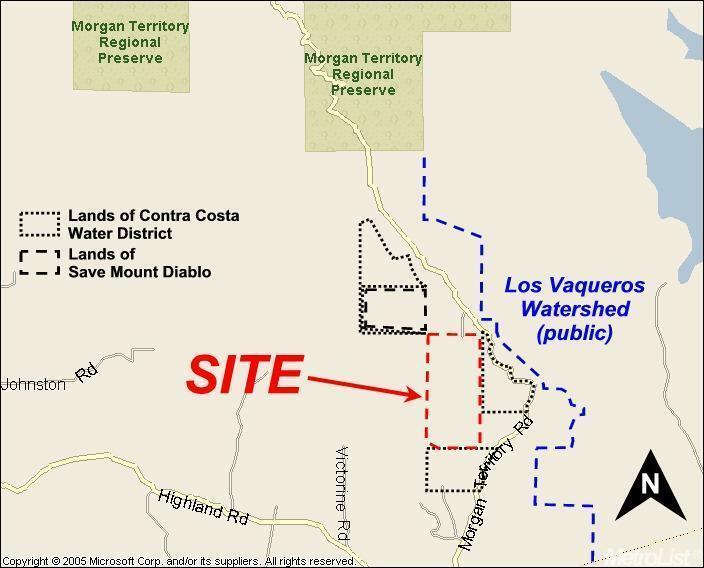 The property is located on Highland Ridge approximately seven miles north of Interstate 580 and north of Livermore in southeast Contra Costa County. Cross Street Address Morgan Terr. Rd.